The District locates its water lines free of charge to contractors and homeowners alike. 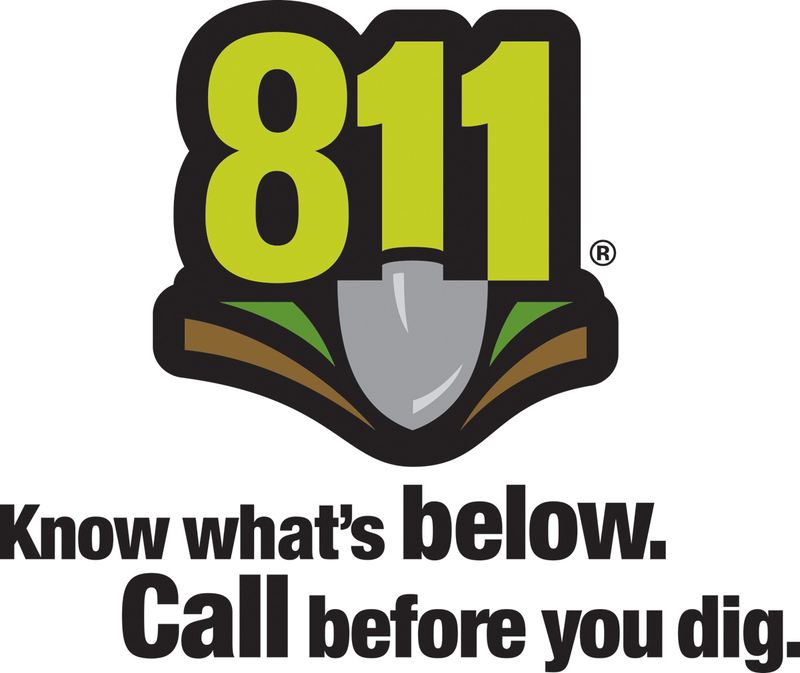 If you are planning to dig, build a fence, plant some trees, etc., call the Utility Notification Center of Colorado at 811 to request District water line locates. You may come home from work and find paint marks and little flags of several colors in the street and in your yard. It is a law in Colorado that any person who digs or excavates must request utility locates of the area, and the District and other utilities are required to locate and mark their utility lines if requested. Please do not remove the flags or locate sheets from the area, as the person who is digging needs to know where the various utilities are located so they do not break them.